What image comes to mind when you think of a cyclist? 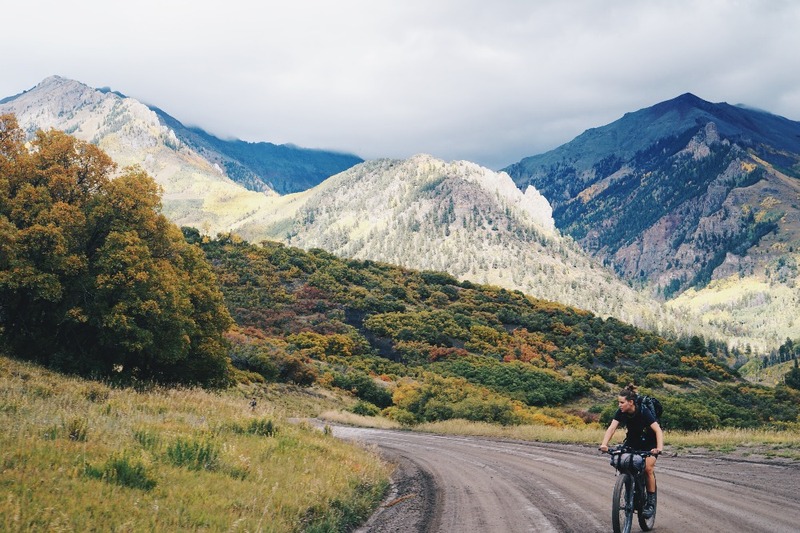 More than likely, you’re not imagining a strong woman, trans, femme, or gender fluid person riding a loaded bike up mountains, through forests, trickling creeks, and backroads. But there are so many of us who are feeling more empowered through the bicycle doing just that. 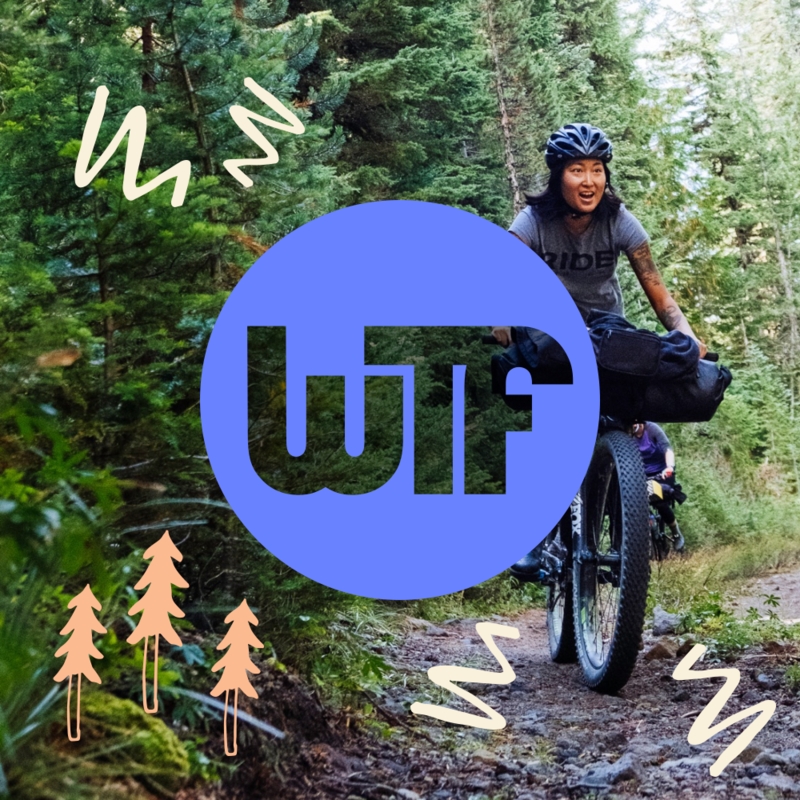 Imagine a cycling community that holds Women, Trans, Femmes (WTF) at the center of any event, advertisement campaigns, gives equal prize for men and women racers, and beyond by creating opportunities for WTFs in cycling to shine. In the spirit of this vision, the WTF Bikexplorers Summit was born. 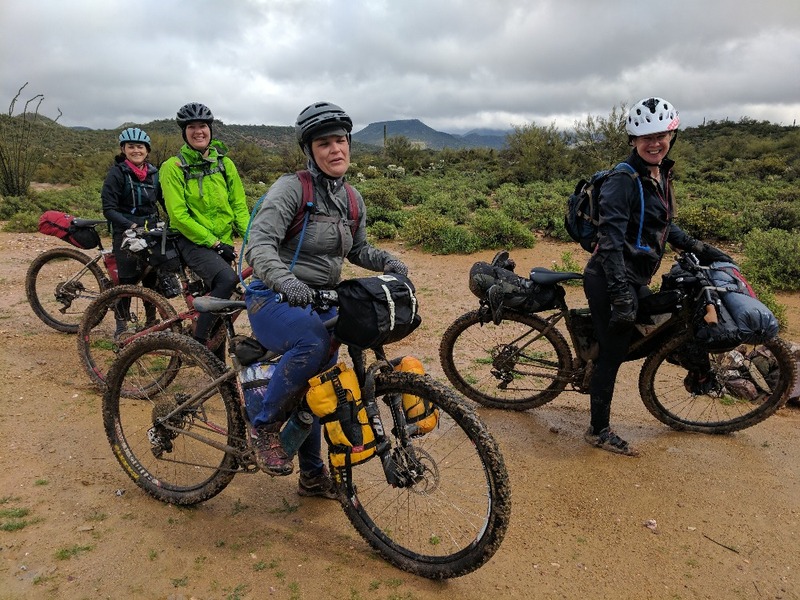 The first-ever Summit made specifically for Women, Trans, Femme, Two-Spirit, Gender Fluid cyclists to come together in connecting, supporting, and celebrating each other in the glory of the outdoors. 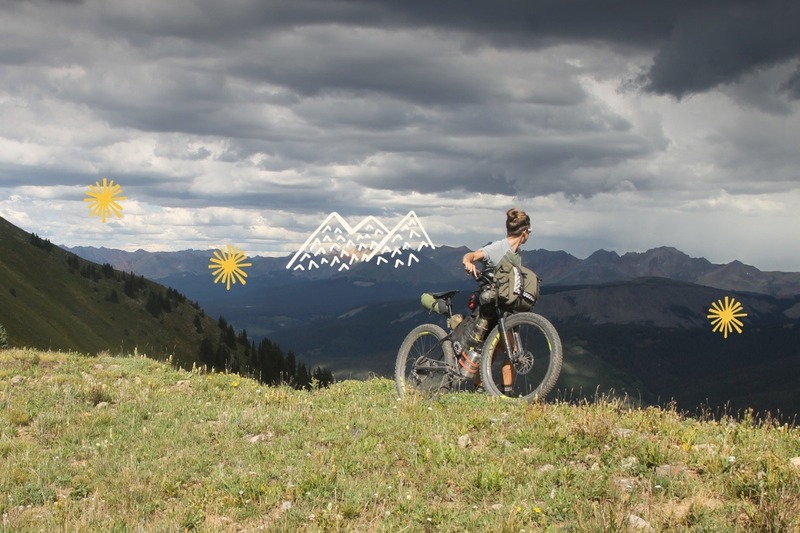 This 4-day summit will include a range of clinics, rides, and fireside chats designed for folks who use their bicycles to explore. Additionally, regional multi-day bike-packing trips have been organized to animate the vision and get folks pedaling before the Summit. 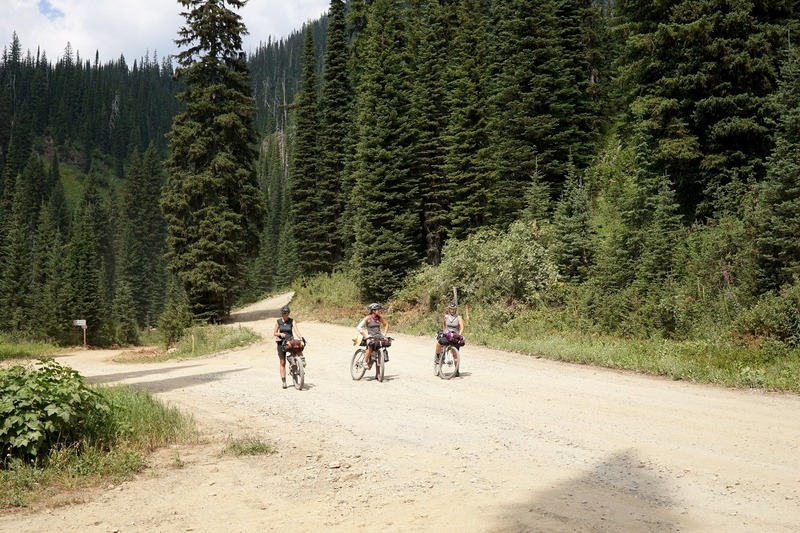 Getting out there sounds great, but we know there are tangible hurdles in the way for some to make it to the Whitefish Bike Retreat for the Summit. In an effort to lessen those hurdles and to make the Summit as diverse as the world we live, we’d like to offer scholarships for FIVE folks who identify as woman, trans, femme, and/or non-binary. We need your help to make it happen. If you support our mission and efforts, please consider helping us grow the community through these scholarship efforts. Your donation will go directly toward covering lodging, meals, and travel expenses for scholarship recipients. Any additional funds raised will go toward lowering ticket prices for all attendees to make this event as accessible as possible. Even though this event and the Ride Series is designed specifically for WTFs, there has been overwhelming love and support for the vision from non-WTFs in our community. Dismantling Patriarchy calls on all of us working together and we’re grateful for the men who stand alongside us in this mission, we need you and we love you. The incredible generosity of our community at large has gotten the SJ Brooks Scholarships fully funded for this year and the next! SJ’s family wished us to recognize SJ’s love for adventure cycling and commitment to visibilizing and empowering WTFs through these scholarships for years to come. Because we’ve seen such a tremendous outpouring of love and support on the GoFundMe, we are able to honor the wishes of SJ’s beloveds and set aside $3000 for next year’s applicants. In the one week, the scholarships were open, we received 82 total applications from WTFs who are engaging in incredible community-building work. The planning collective of this Summit has been profoundly moved by the degree and scale of the important work being done by WTFs every single day to support, celebrate, and connect with one another. We are more than thrilled to save a seat at the summit for this year’s five recipients in SJ’s name and looking boldly into the future with the optimism (and the funds) that comes from the shared joy of the bicycle. Additionally, we were able to use the supplemental funds to lower ticket prices by about $50 for everyone attending the Summit. Proving the beneficial fecundity of gift giving and making this summit all the more accessible. Thank you to all those who contributed and continue to put in the work every day to transform their community with love, kindness, and bikes. 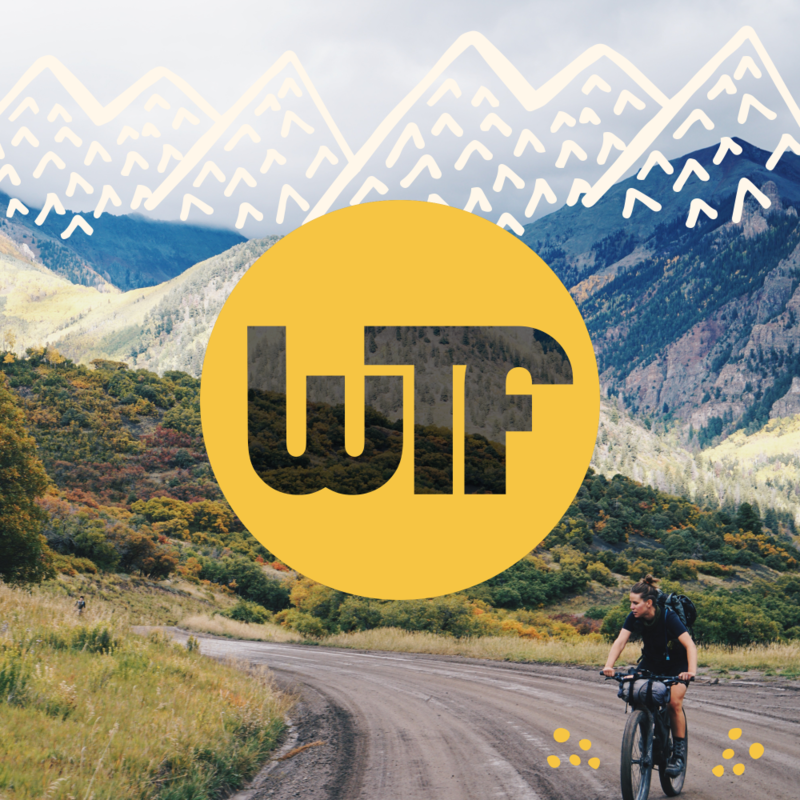 We will keep this GoFundMe up until the Summit (Aug 16) All additional fundraising will go toward growing the legacy to SJ's Scholarships for future WTF Bike events. Thank you to all who have supported the WTF Bikexplorers Scholarship Fund, we are excited to share that we have surpassed our $2,500 goal! We would also like to take this moment to honor and celebrate the life of SJ Brooks by renaming the scholarships in their name. 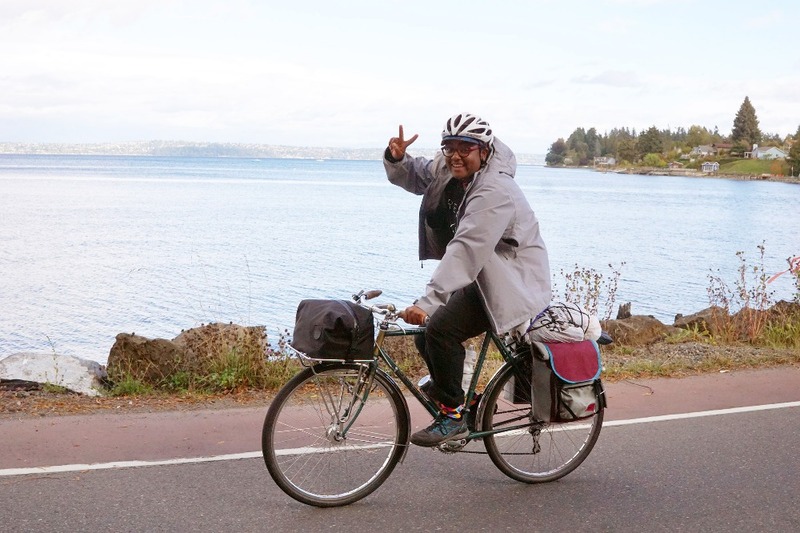 SJ was the founder of the Seattle chapter of Friends on Bikes, a cycling group that fosters a community for women, trans, femme and non-binary people of color who love riding bikes. SJ was scheduled to speak about Friends on Bikes and be a part of the queer people of color panel at the WTF Bikexplorers Summit. This past weekend, SJ was fatally attacked while biking outside of Seattle. SJ’s death is a huge loss to the cycling community. They were a positive light who worked tirelessly to create change. 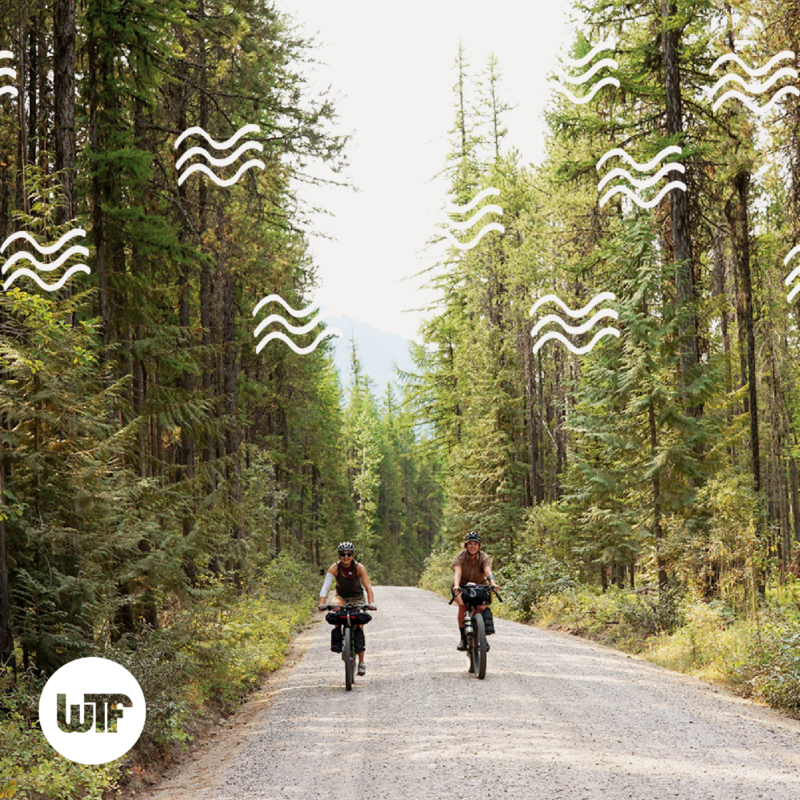 Since we have surpassed our initial goal, additional money raised will go towards lowering the overall cost of attendance for the WTF Bikexplorers Summit. Donations will also go towards a SJ Brooks scholarship fund for future WTF Bikexplorers events. We send our deepest condolences to SJ’s family and loved ones. Our best wishes go to Izzy as well, who is still recovering.